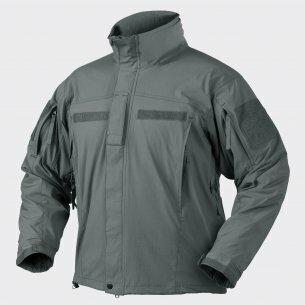 The helicopter jacket tex trooper was designed to meet the needs of a large number of people who prefer military style. 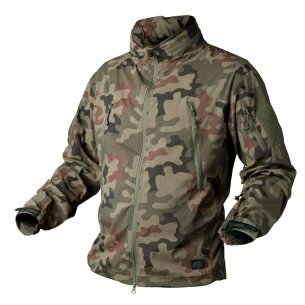 The company's experience is that the jacket is also used by civilians who appreciate the functionality and quality of work. 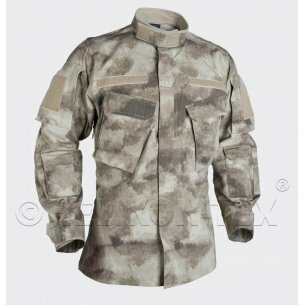 Helikon-Tex clothes are among the best products you can say "military fashion". 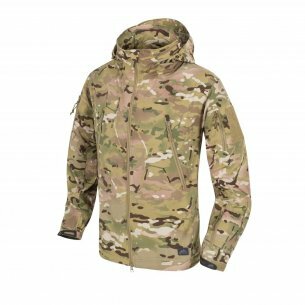 The basis of production has always been the uniforms of the American armed forces, which is why helikon tex trooper jackets have high performance parameters. These are simply branded products: durable, comfortable, retaining heat in the most extreme conditions and resistant to mechanical stresses. Helikon Tex is a favorite brand of people who like airsoft, ASG and active recreation. This clothing can be used as a full-fledged tactical clothing. Winter jacket helikon tex trooper protects against wind and rain, while maintaining great freedom of movement. The hood, with the regulation hidden in the collar, can be quickly removed and adapted to the shape of the head. Pockets arranged in different places in the jacket allow you to wear the necessary equipment. 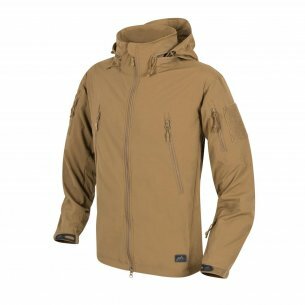 Men's winter jacket provides effective thermal insulation and protection against changing weather conditions. The helicopter jacket tex trooper is lightweight, made of material: nylon / Spandex (98% / 2%), which extends in two directions, providing comfort during active movements. The DuPont teflon coating (scratch-resistant) that covers the outer fabric of the jacket provides protection against rain. 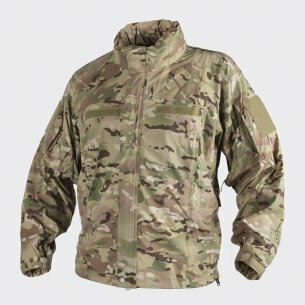 From the point of view of practicality, convenience and functionality, clothing intended for uniformed services has long been the leader on the market of clothes to be worn, every day. Winter jackets are no exception. Men's jacket helikon tex trooper can be worn in winter, has good protection against water. The comfortable hood, hidden in the collar, can be easily, quickly pulled out and perfectly adapts to the shape of the head, without interfering with the use of the headset. Large, comfortable pockets can hold the necessary equipment. Anatomical, practical cut does not restrict movements. Under the armpits there are ventilation openings with a zipper, which provide additional comfort during physical activity and are used to remove excess heat. Due to the low weight it is very convenient to carry such a jacket, because it does not take up much space in the backpack or bag. The winter jacket is actively used by tourists. Winter military clothing can protect against the lowest temperatures. At the same time ensuring adequate comfort. Despite their original use, tactical winter jackets are also used by representatives of civilian competitions. This is due to the impressive features of the products. 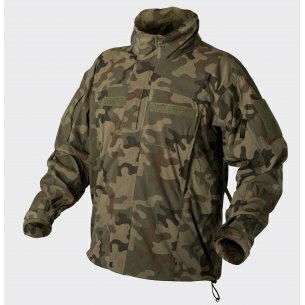 Each tactical garment has many distinctive advantages, it is very durable and practical. 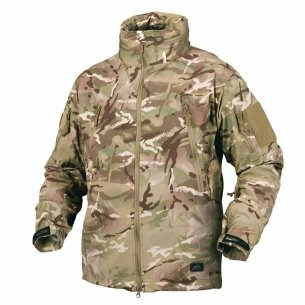 The helicopter jacket tex trooper is adapted to the conditions of everyday wear, always retains the best features. And the adaptation is essentially reduced only in a certain variety of colors, because not everyone agrees to walk around the city in camouflage. The manufacturer is fully aware of this, that's why he launched various colors suitable for every user. The company's winter jacket is popular among agents from various law enforcement agencies around the world, suitable for various tactical missions. It is useful when patrolling the area on a rainy day, as well as during the conquest of mountain peaks and sightseeing of the city.